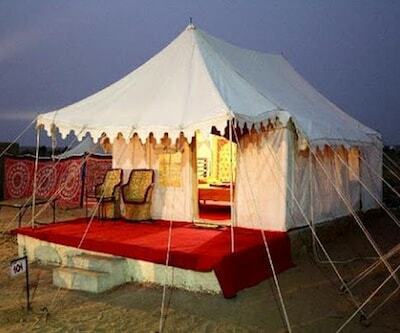 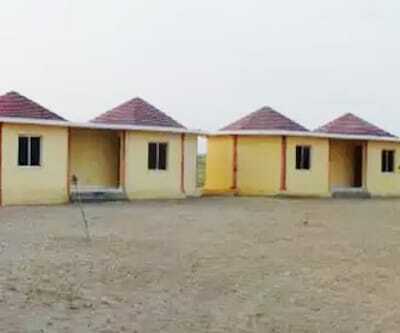 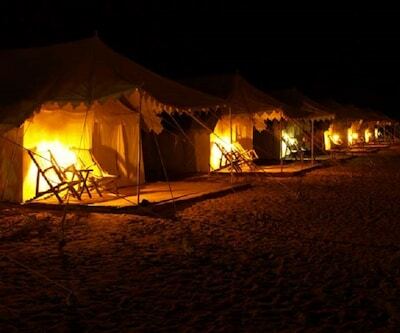 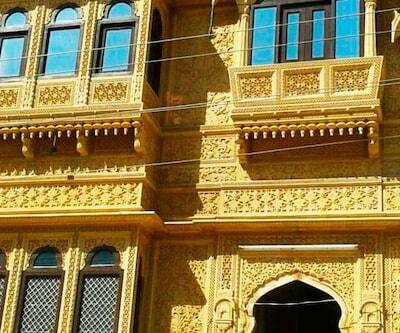 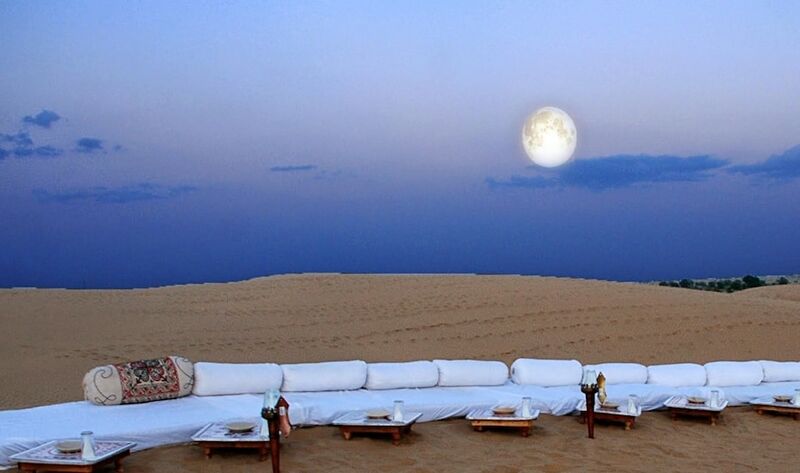 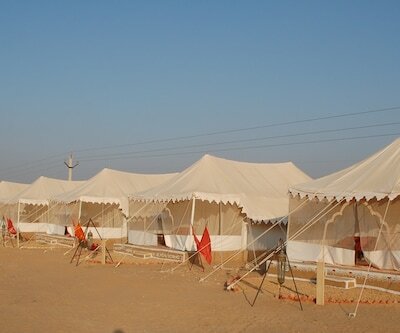 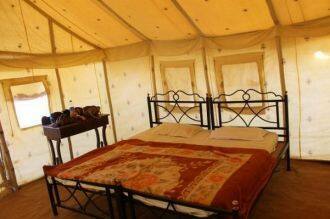 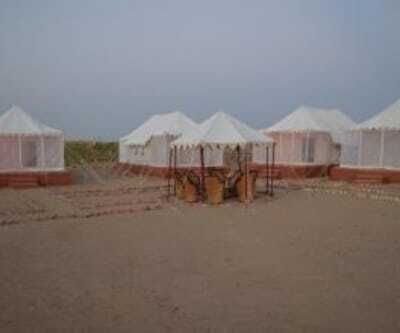 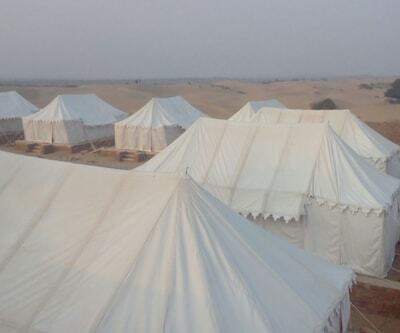 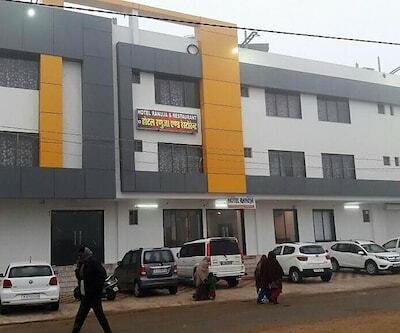 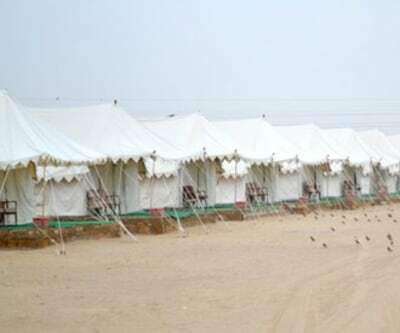 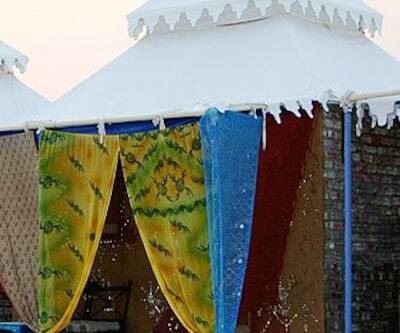 Camp Son And Moon is roughly 40 km from Golden Fort and Rajasthan Parivahan Nigam Bus Stand. 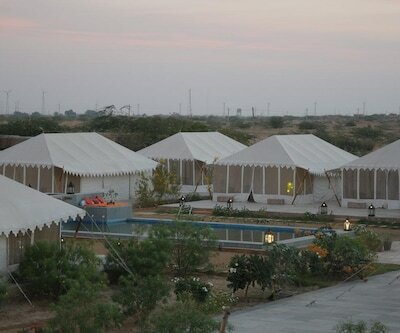 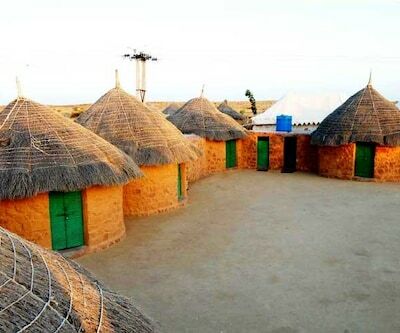 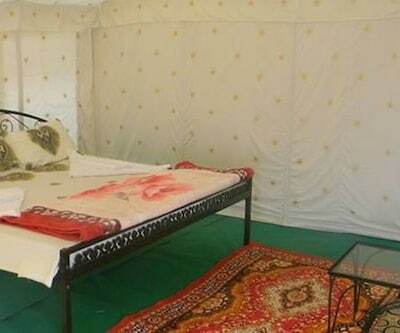 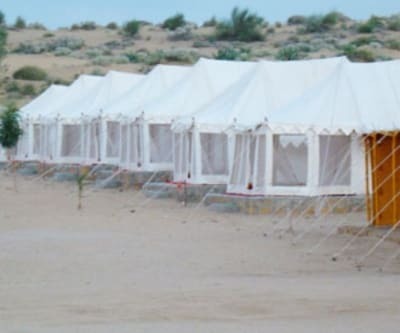 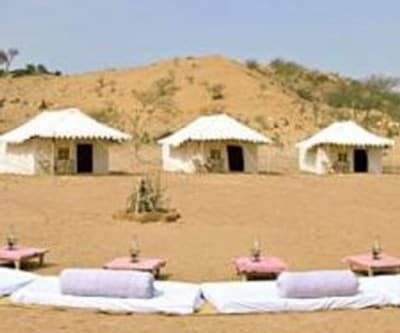 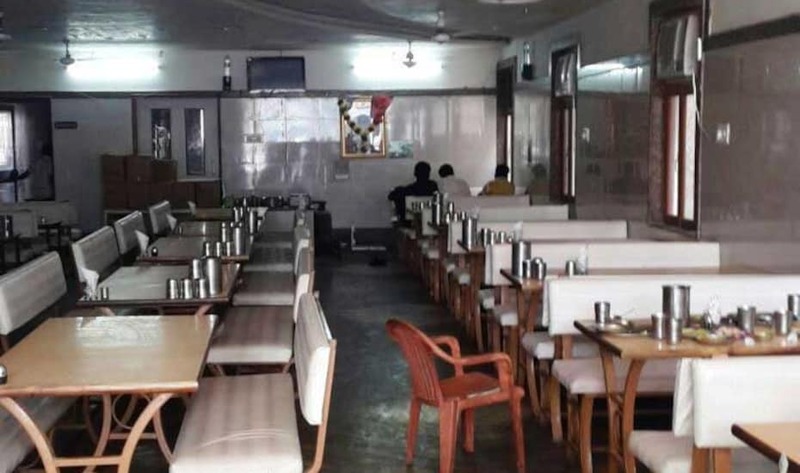 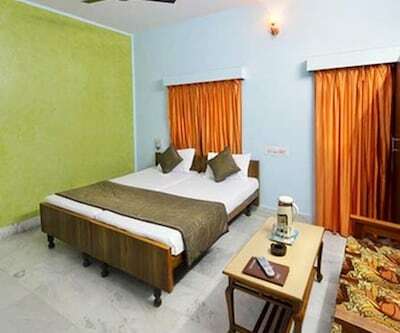 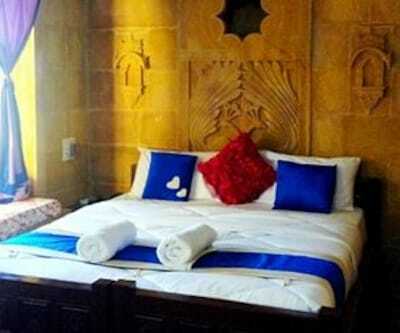 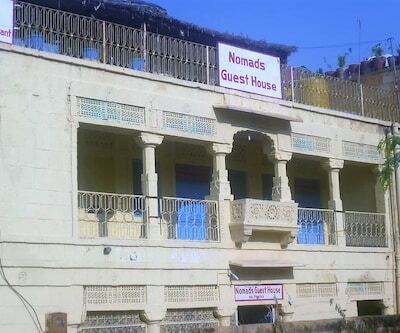 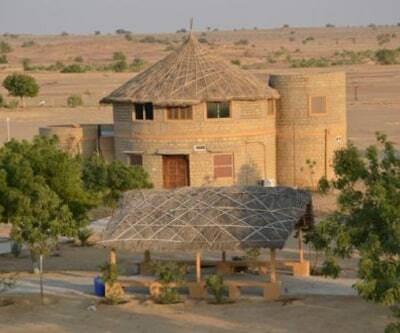 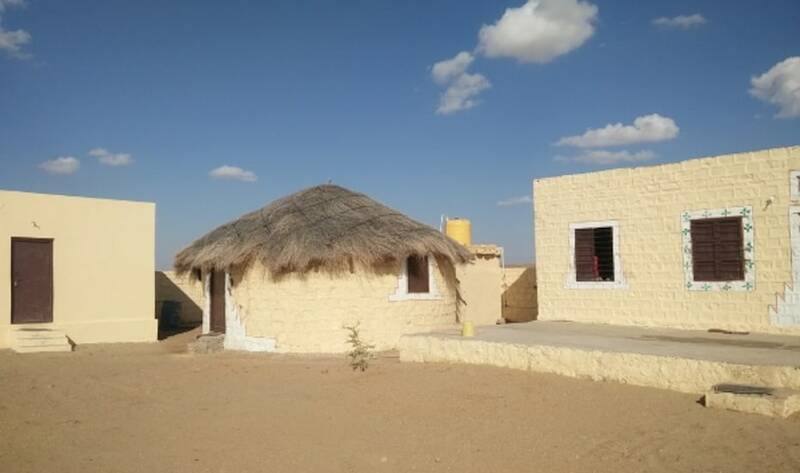 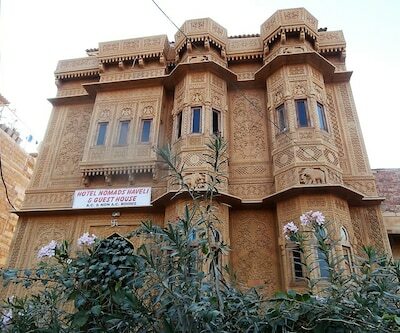 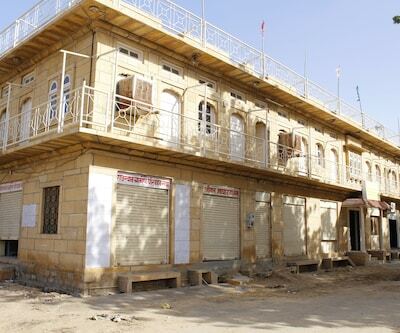 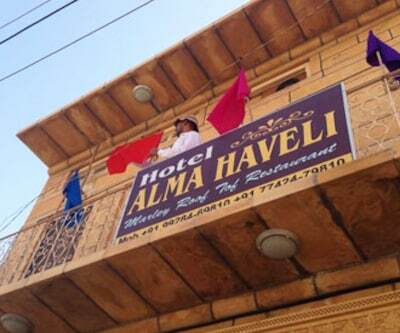 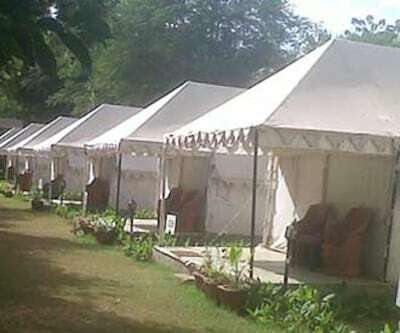 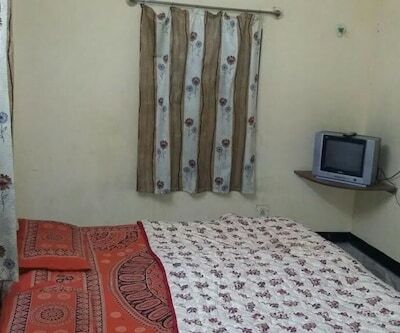 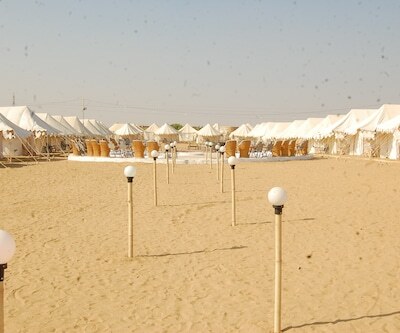 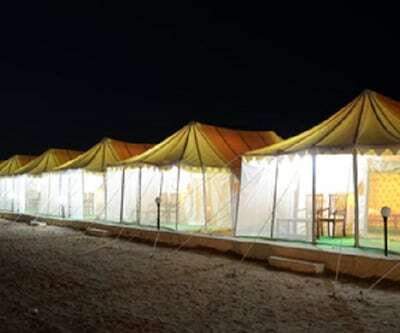 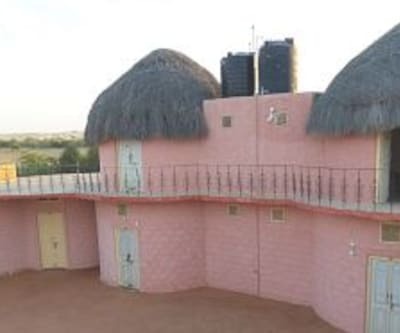 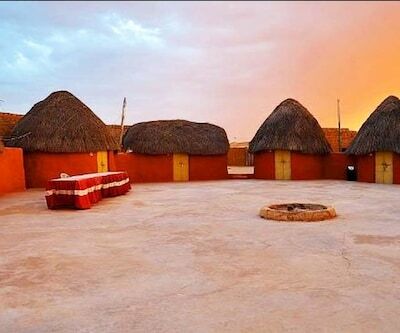 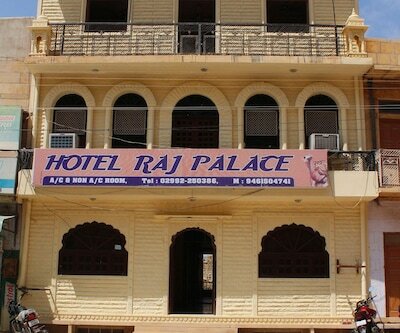 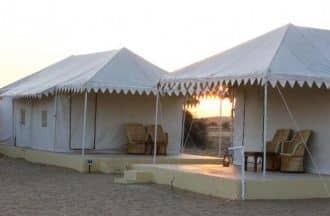 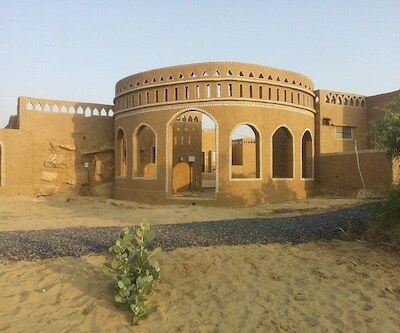 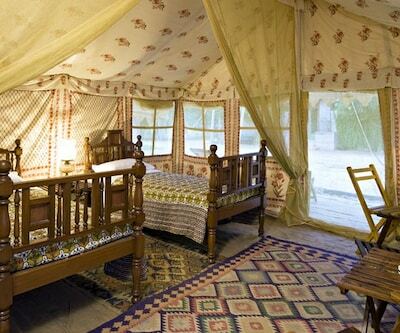 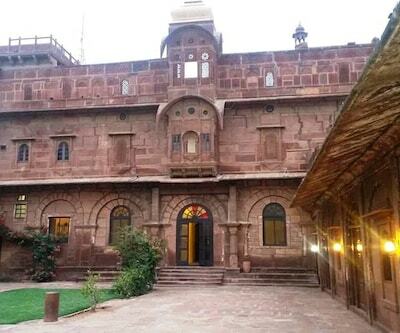 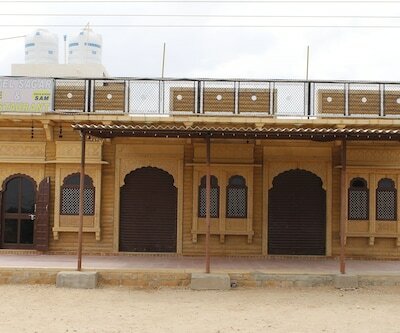 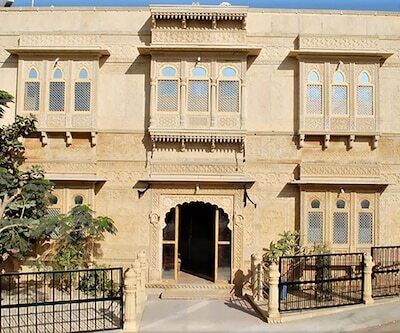 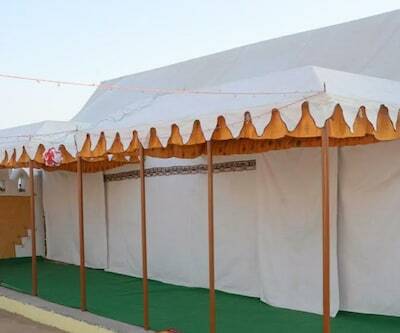 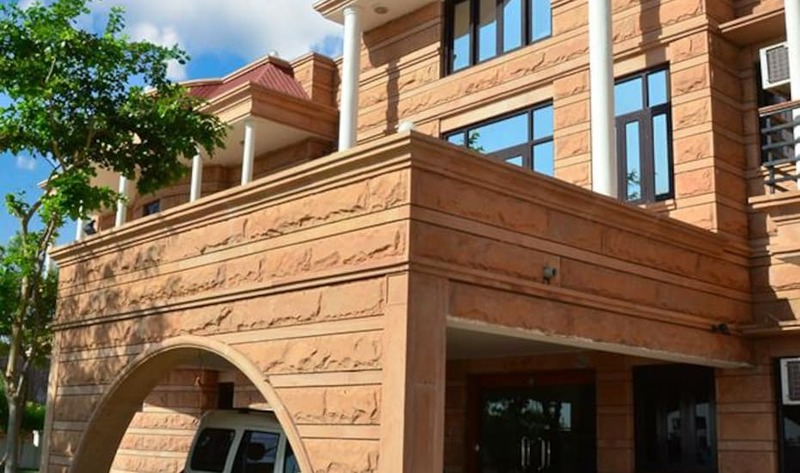 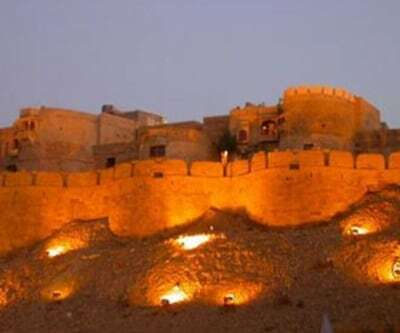 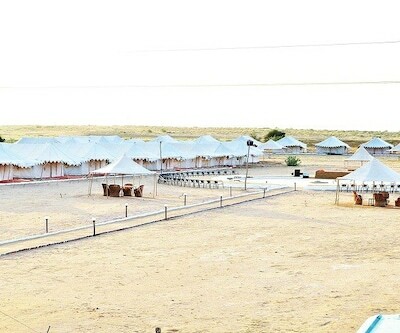 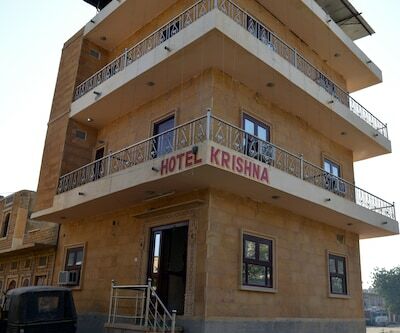 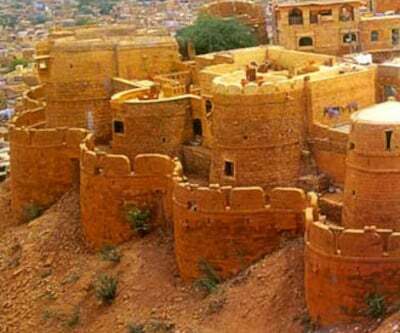 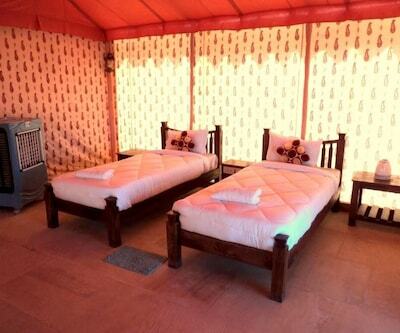 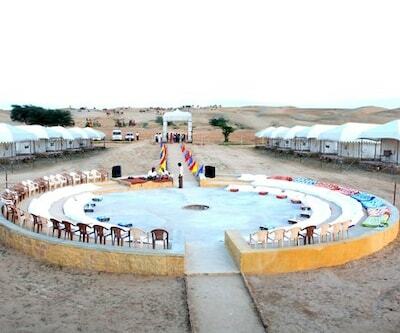 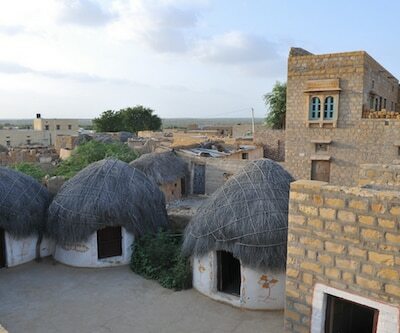 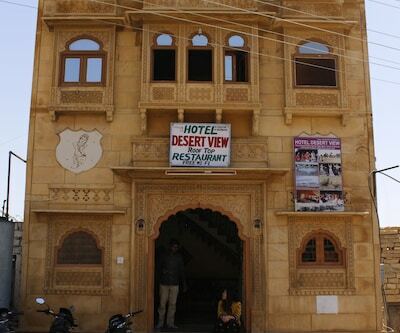 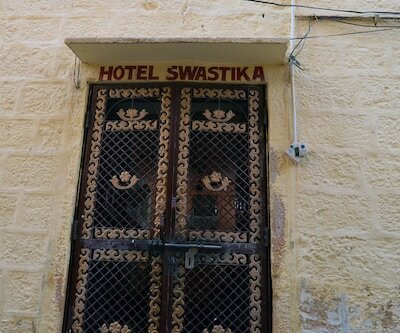 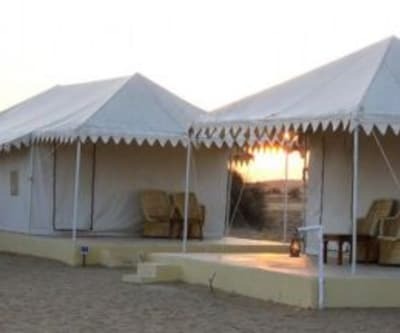 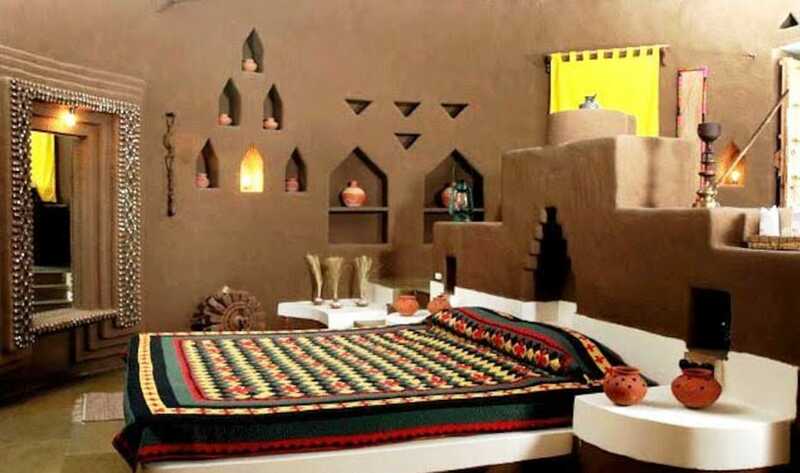 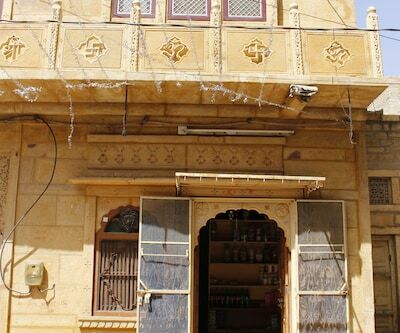 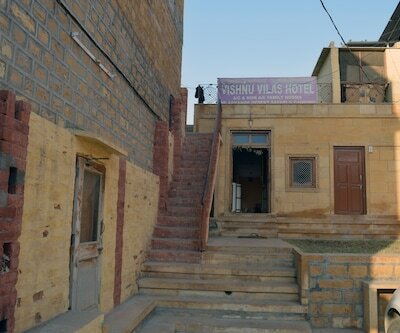 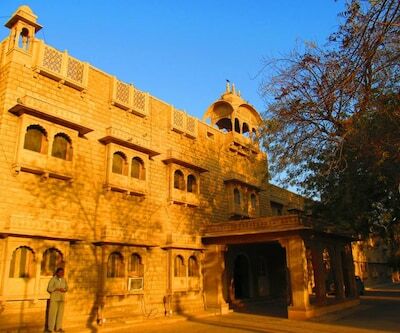 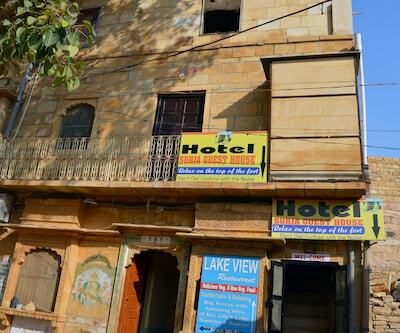 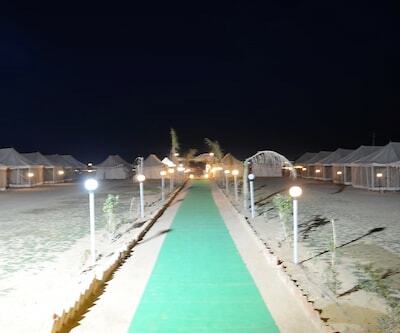 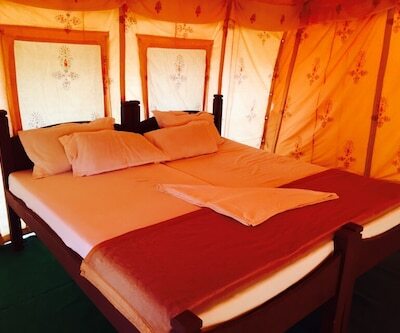 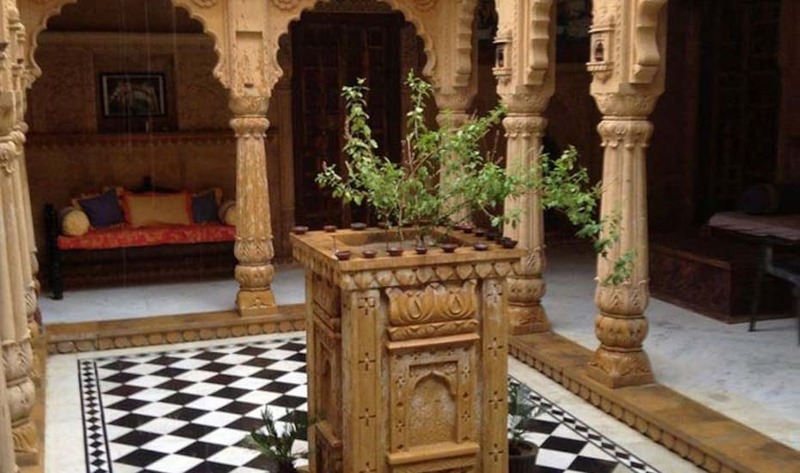 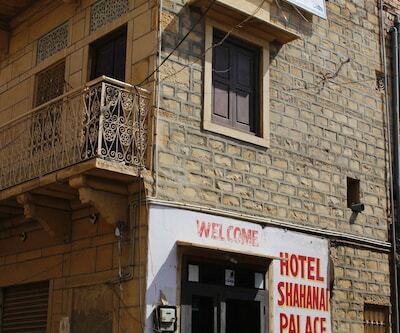 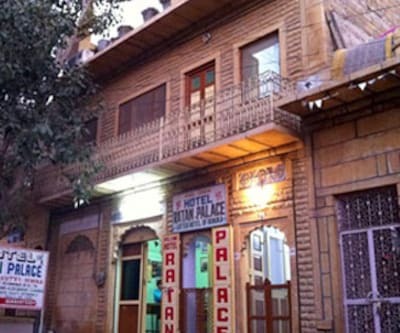 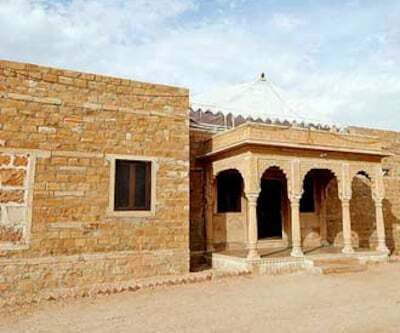 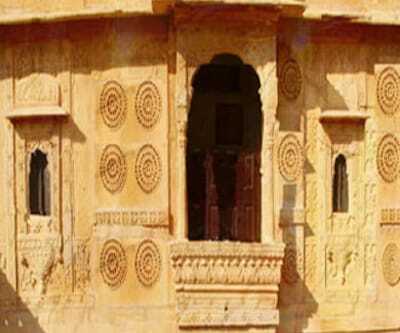 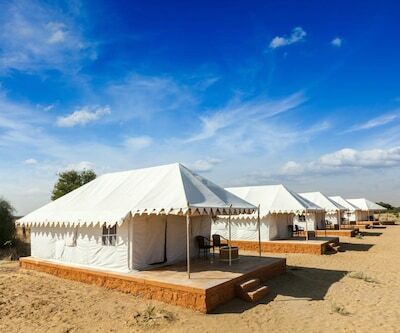 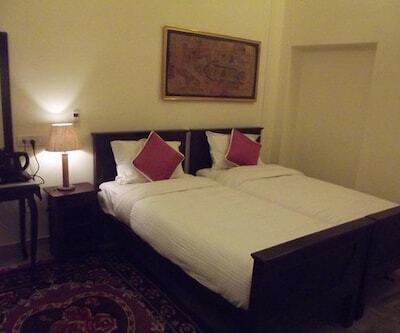 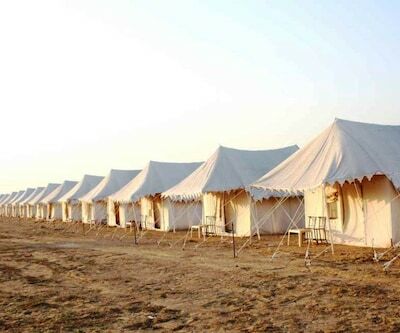 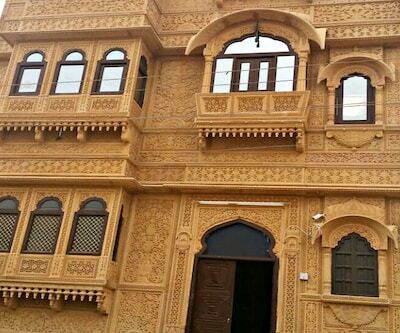 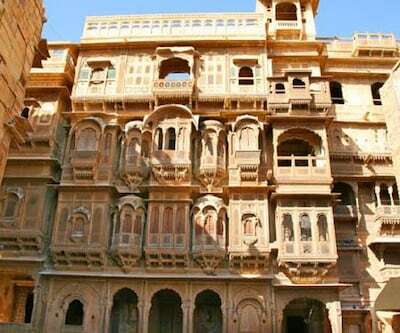 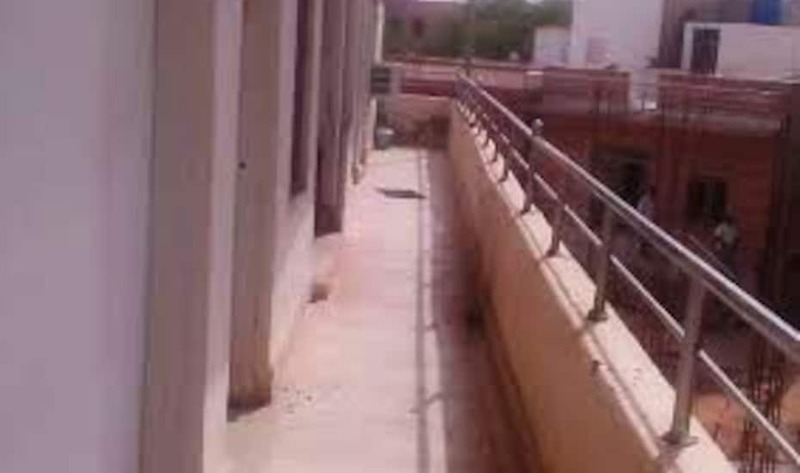 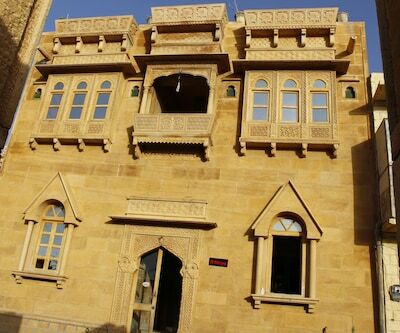 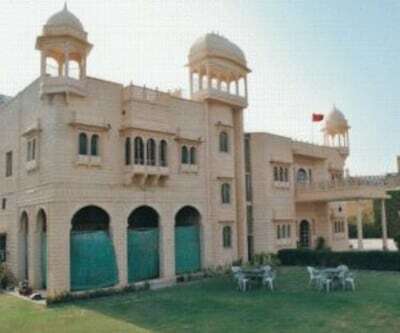 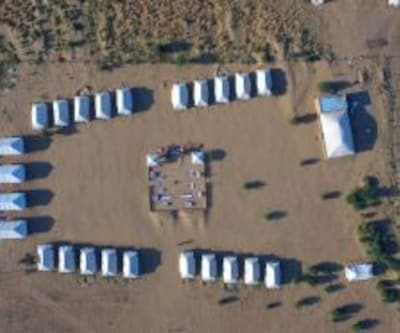 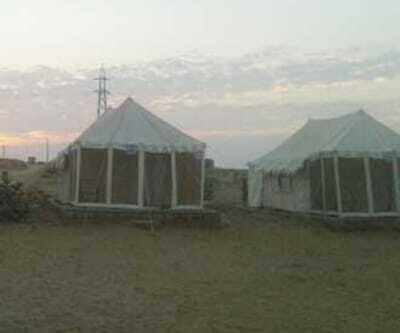 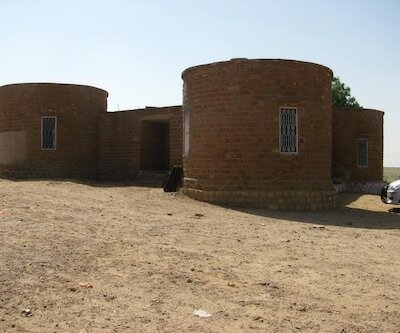 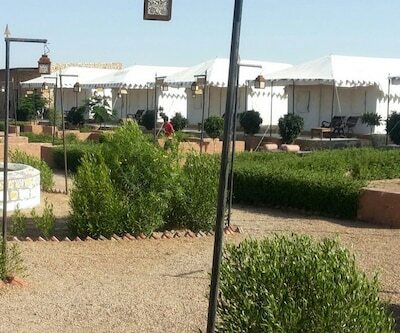 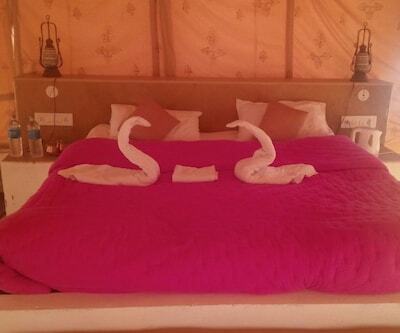 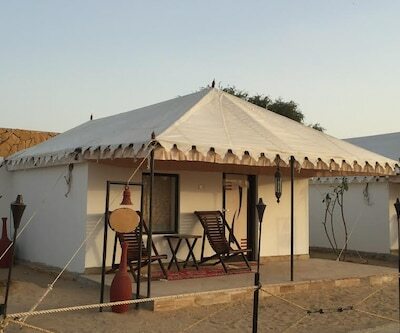 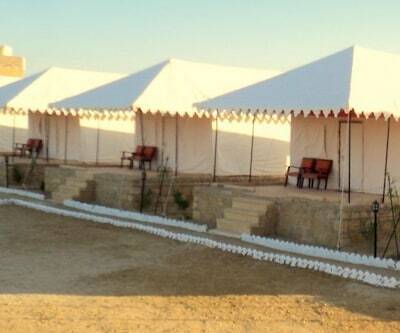 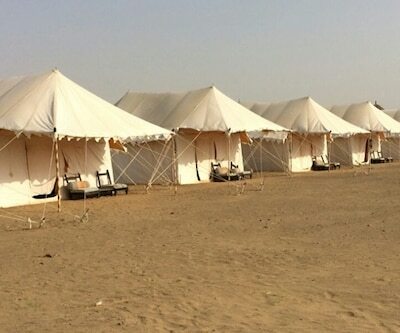 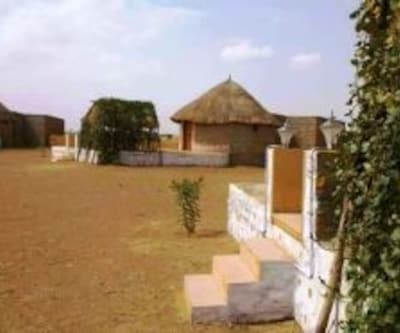 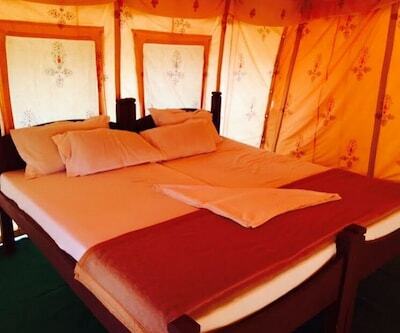 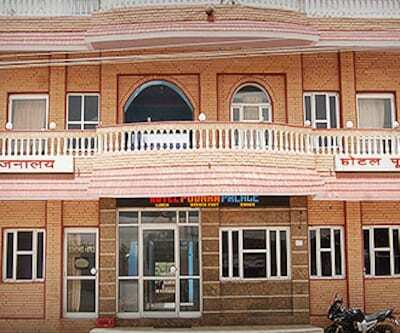 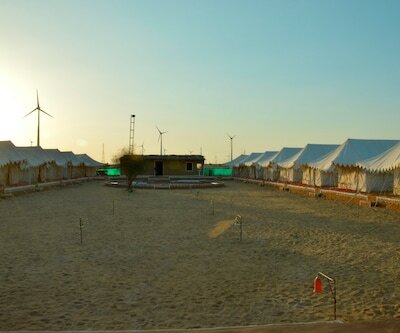 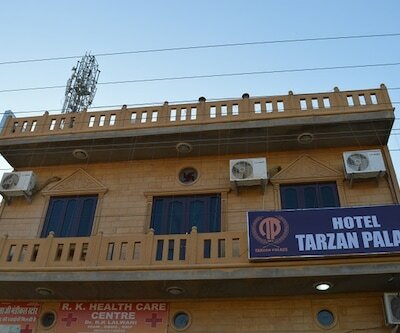 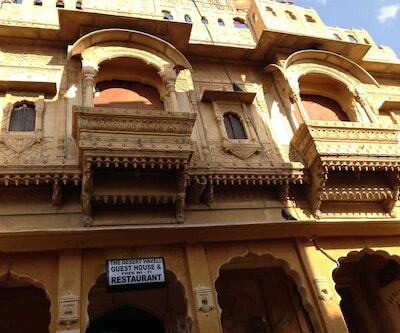 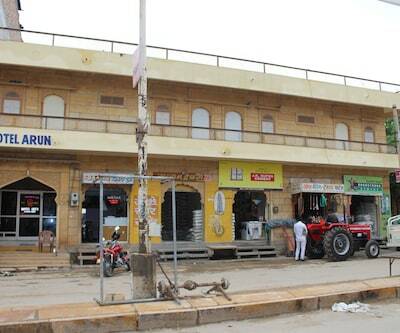 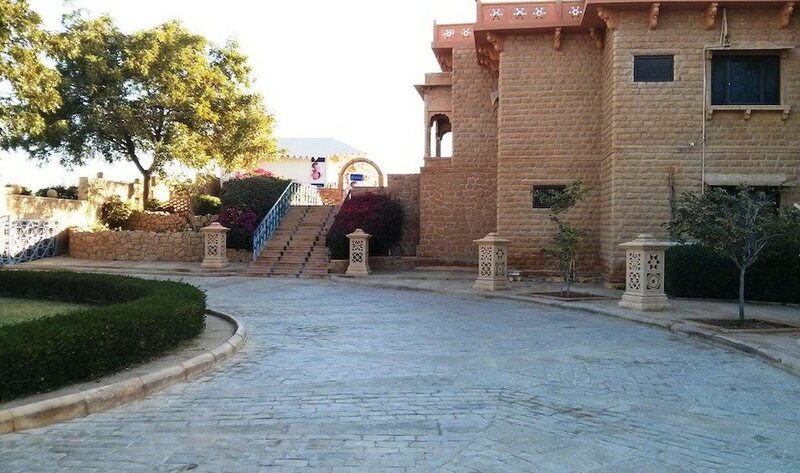 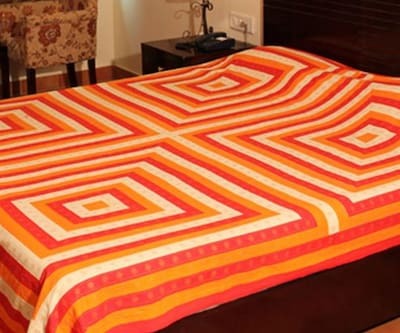 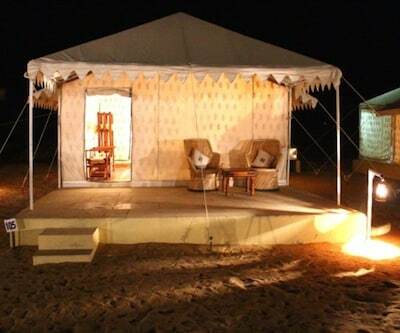 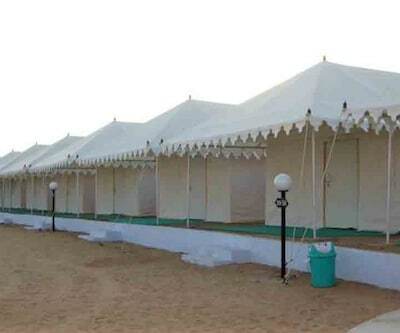 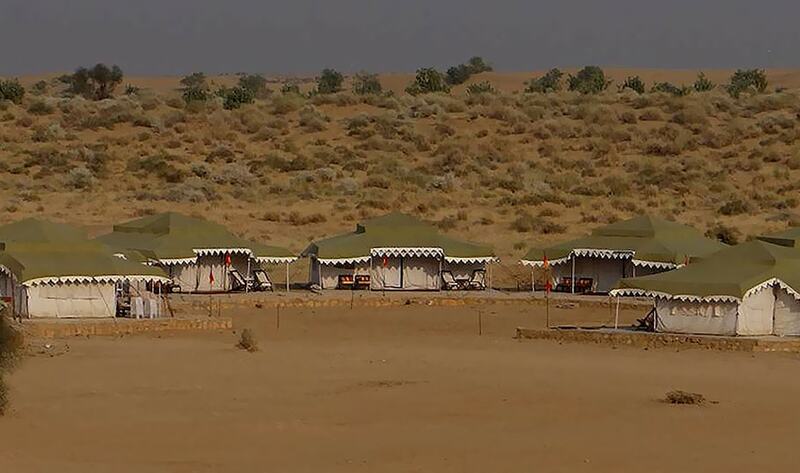 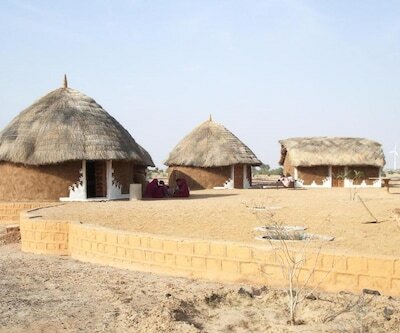 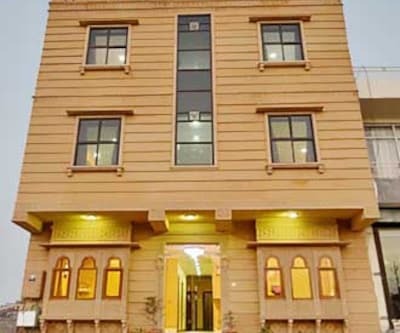 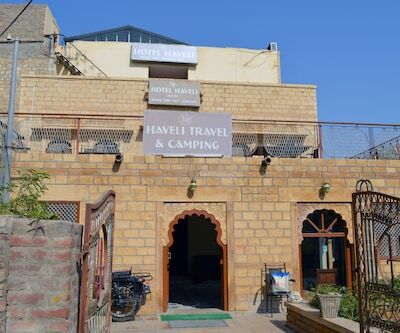 The property is a budget accommodation offering 24-hour room service to its patrons.With its 12 well-maintained tents to choose from, the campsite in Jaisalmer offers a decent stay. 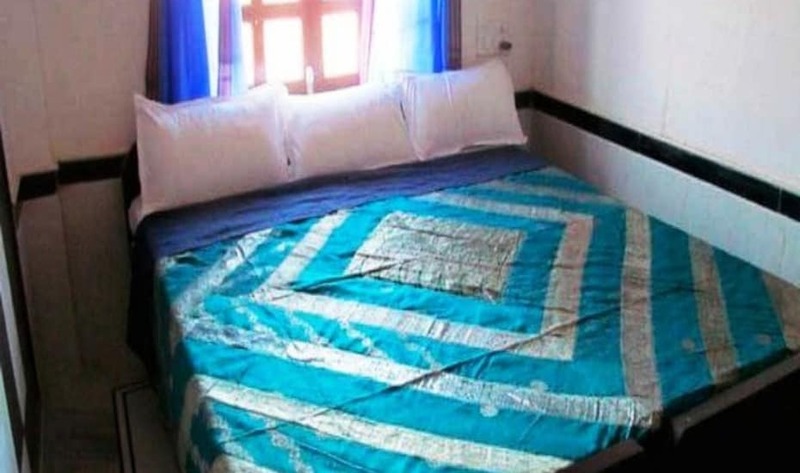 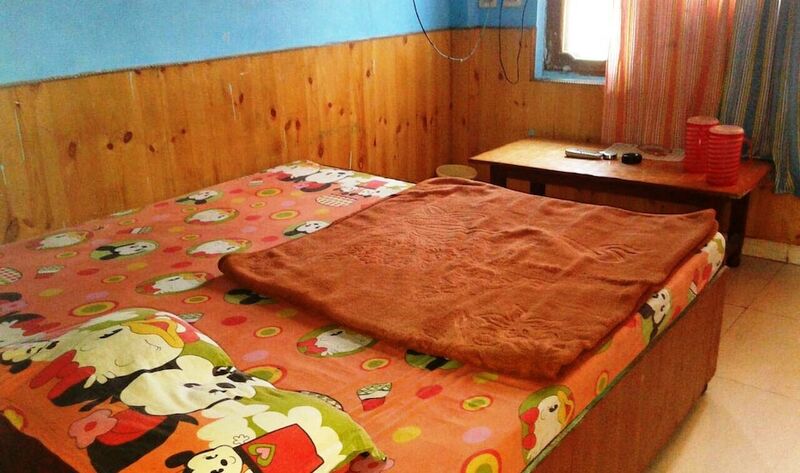 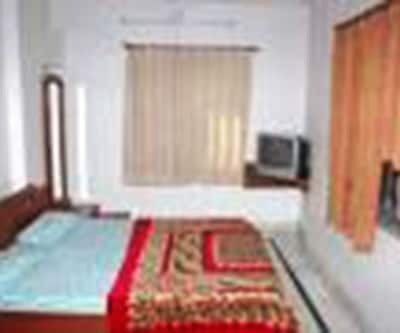 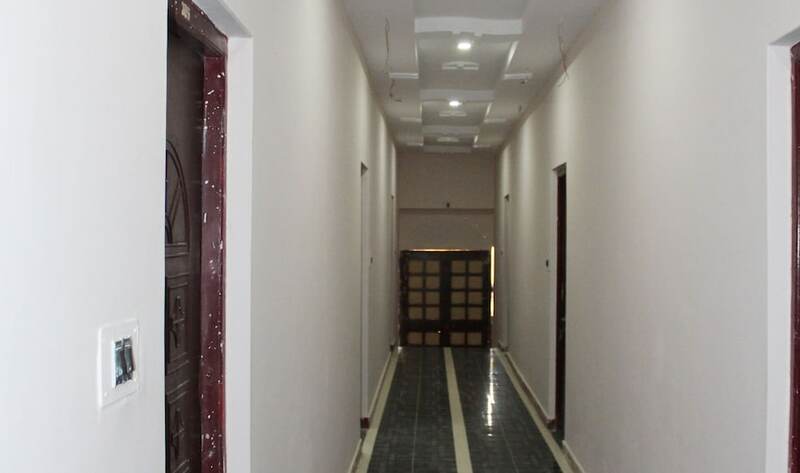 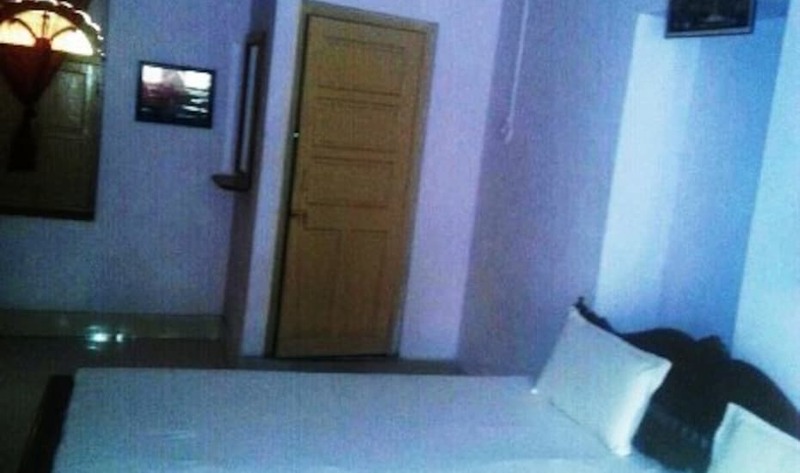 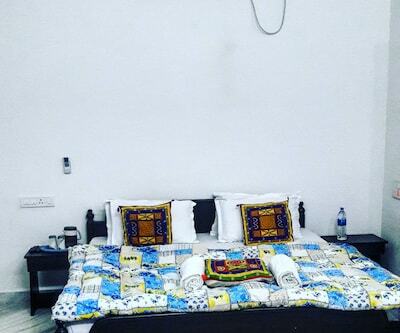 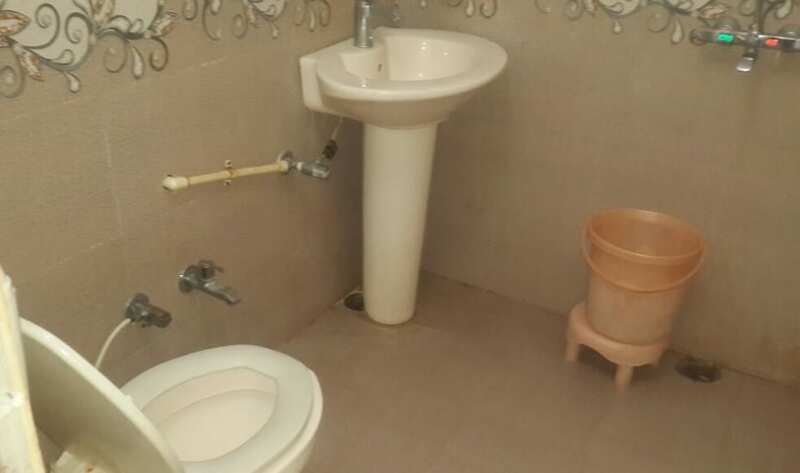 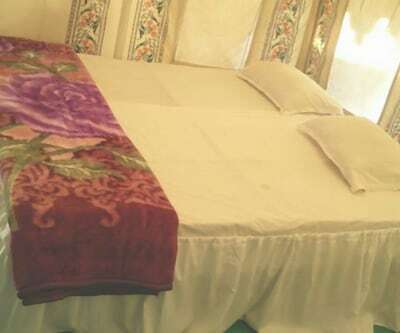 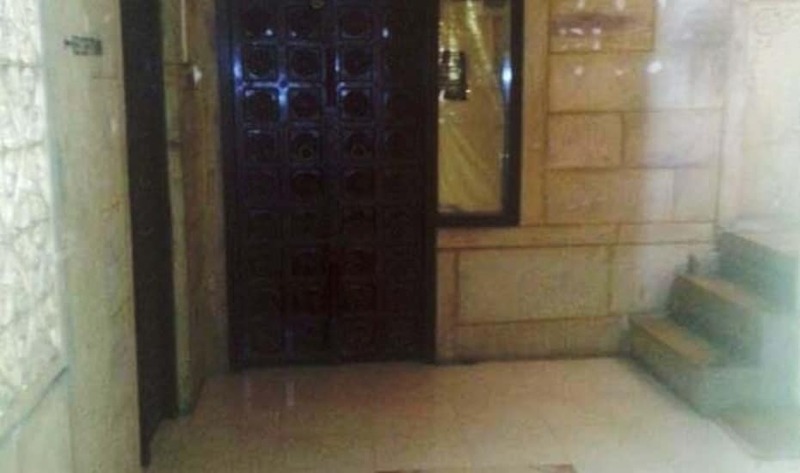 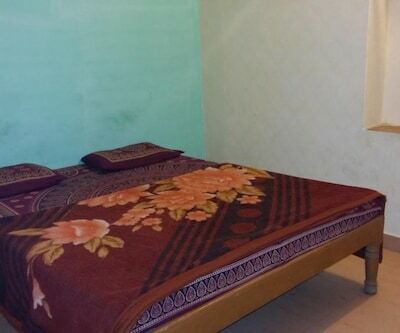 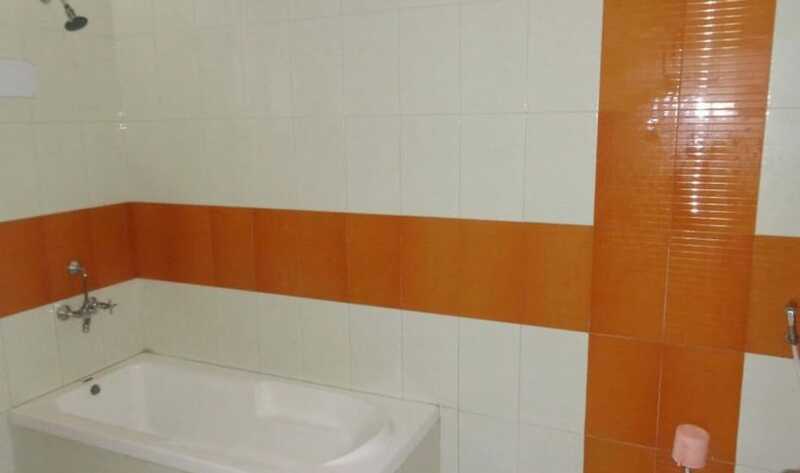 Available conveniences include internet access (paid), bottled drinking water, wardrobe and attached bathroom with hot/cold water facility and toiletries.